Kissing quotes for him and her: Just kiss me baby. And then kiss me again. Just kiss me baby. And then kiss me again. Do you like this quote about kissing? Want more? 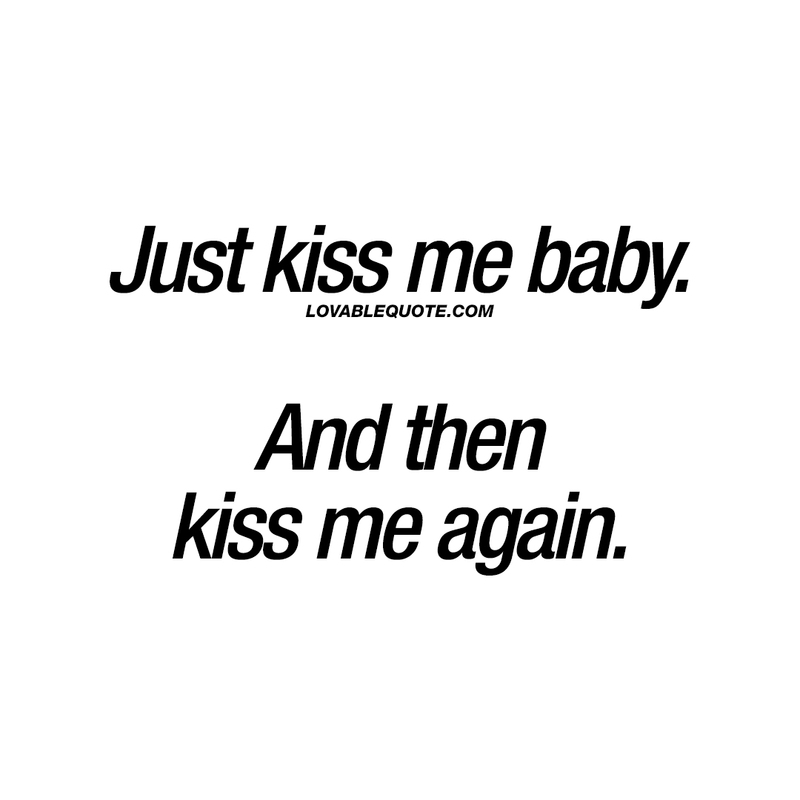 This “Just kiss me baby” quote (text and image) is copyright © Lovable Quote 2017.